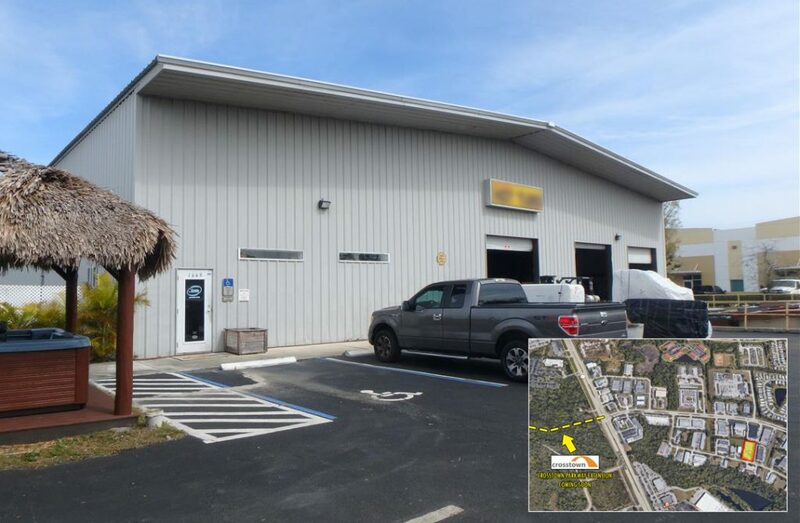 Exceptional 13,300 sf warehouse in one of Port St. Lucie’s industrial sectors. Site features metal wall construction, 1,200 sf office with A/C, 2 restrooms, (3) loading docks; (2) are dock high and (1) is grade level, single phase power, 400 amps, 120-240v, and 25 ft. ceilings. Will have excellent access to the Crosstown Bridge Extension project which is projected to be completed by late 2019.